Kéž je to všecko ku prospěchu obce! 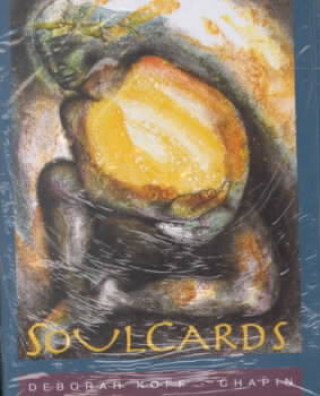 SoulCards are designed to inspire inner wisdom and creativity. Each set of 60 evocative images fosters the emergence of profound insight into the conscious mind. Use the decks alone, with a partner, or in a group. The unique packaging may be used as a frame for displaying individual cards.